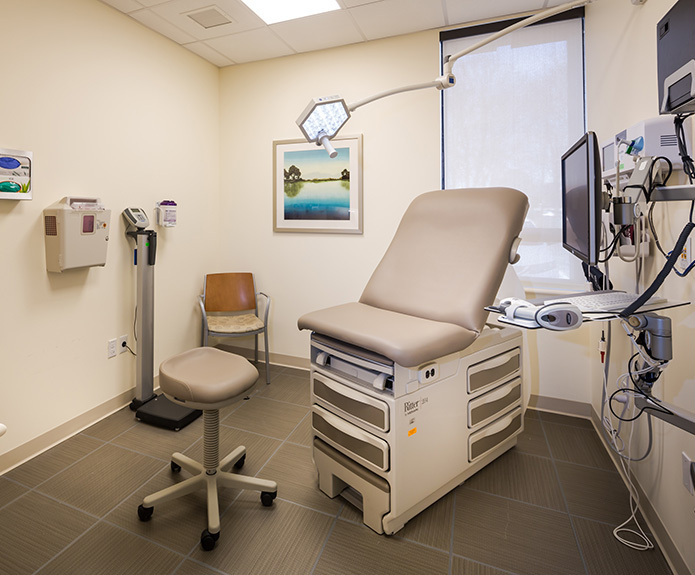 Your HEALTHCARE facility is vital to our community. 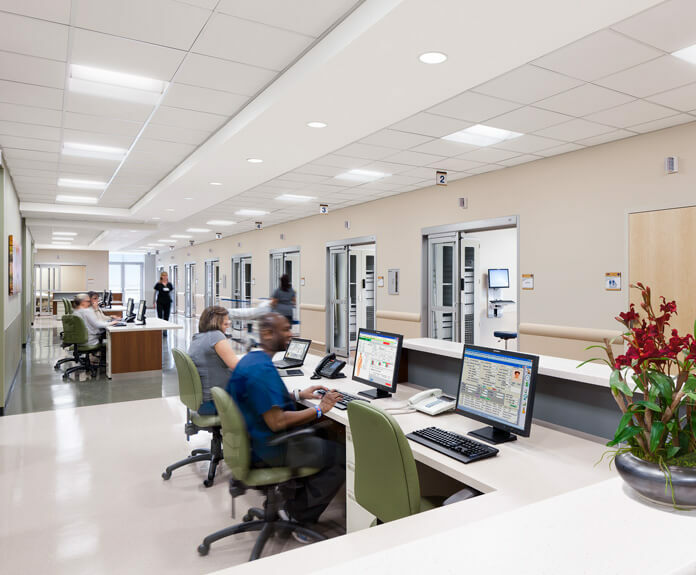 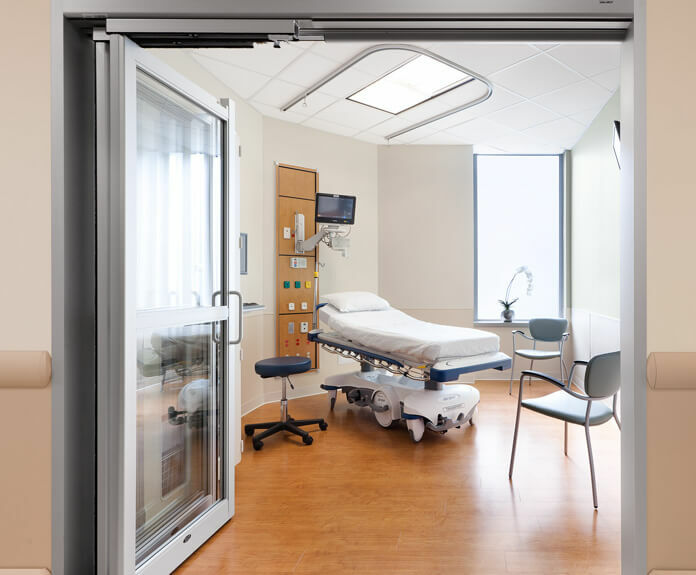 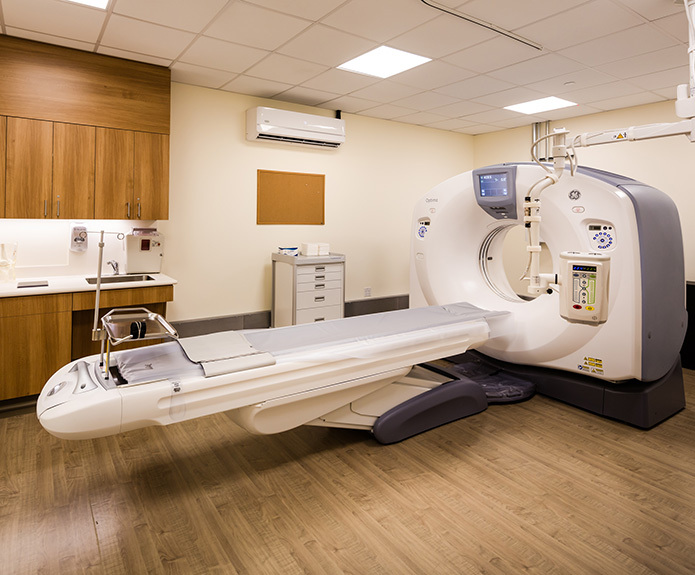 As engineers for hospitals, medical offices, and treatment centers, we know the importance of MEP system design to provide a safe, and reliable environment for both doctor and patient. 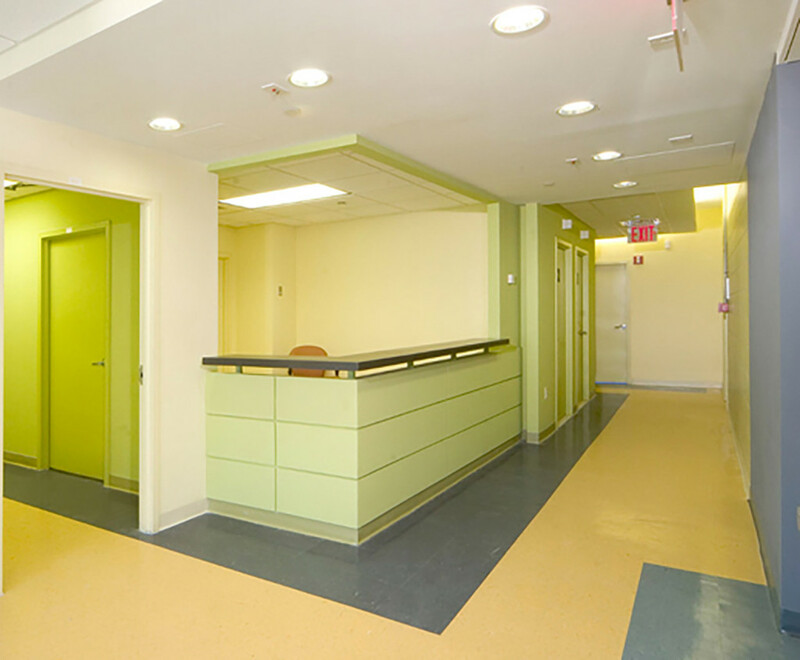 24,000 square foot renovation of and 6400 square foot addition to existing healthcare facility. 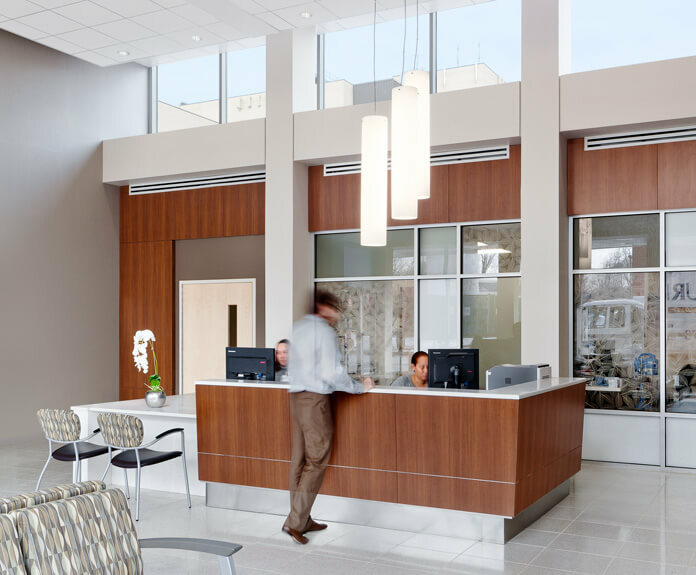 OLA’s design included all new HVAC systems and a new fire suppression sprinkler system for the building. 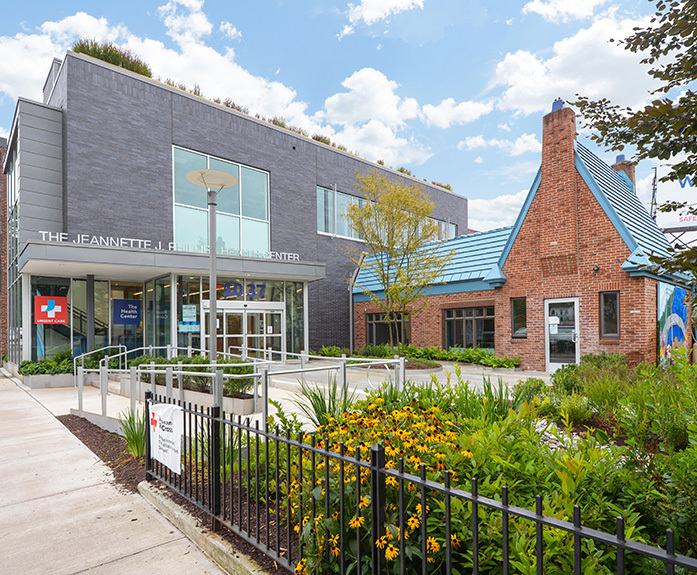 In addition to serving the general community, the healthcare facility serves the low-income population of Peekskill with a special focus on those who are elderly, homeless, living with HIV/AIDS, and recovering from alcohol and substance abuse. 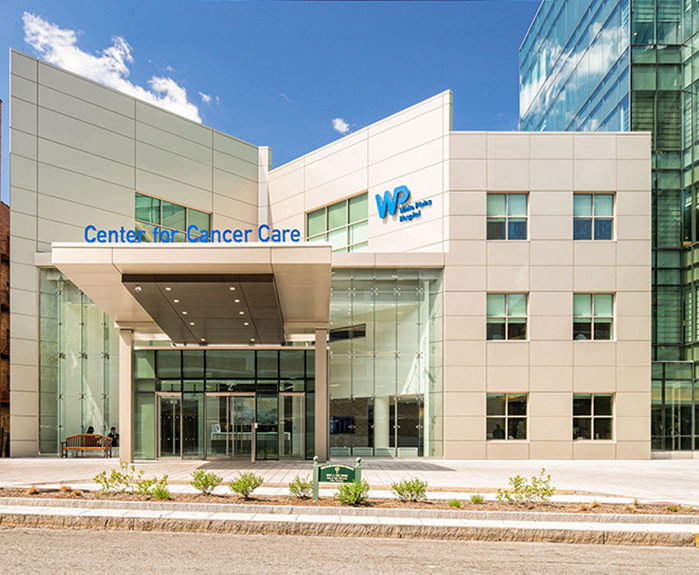 40,000 square foot addition and renovation to the Dickstein Cancer Center that more than doubled the size of the original facility to 70,000 square feet. 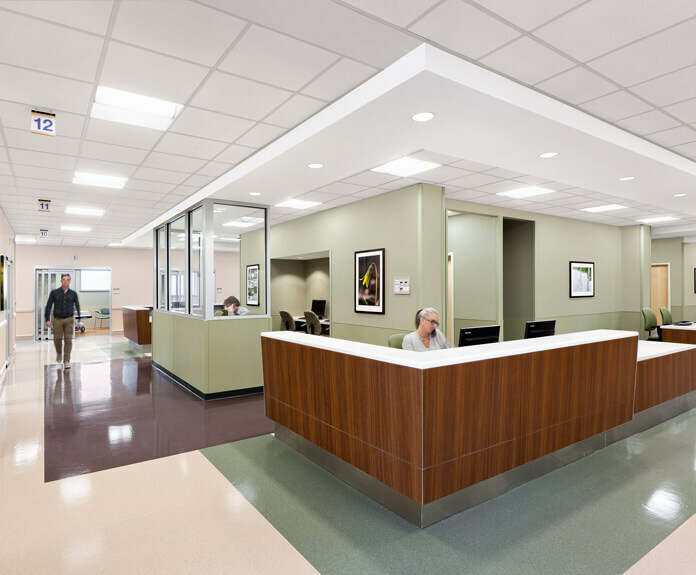 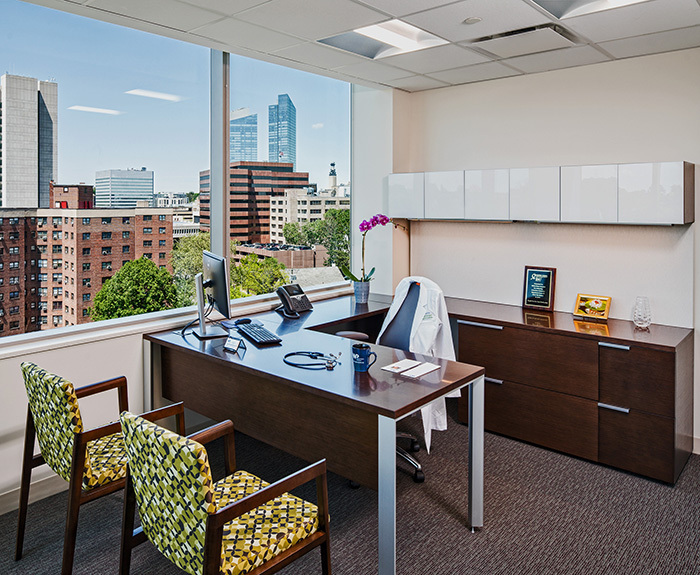 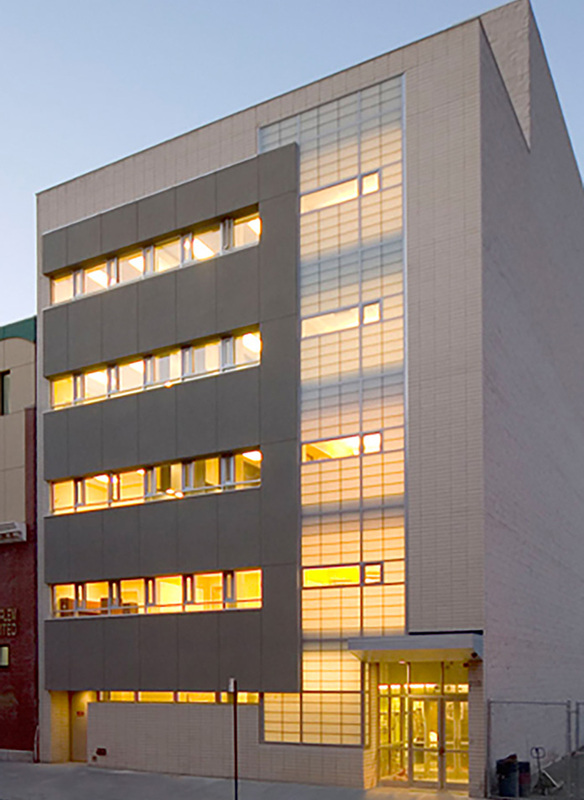 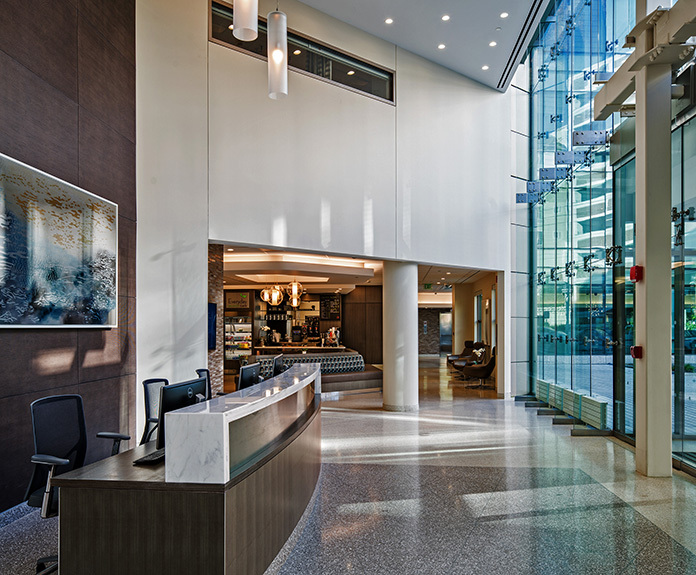 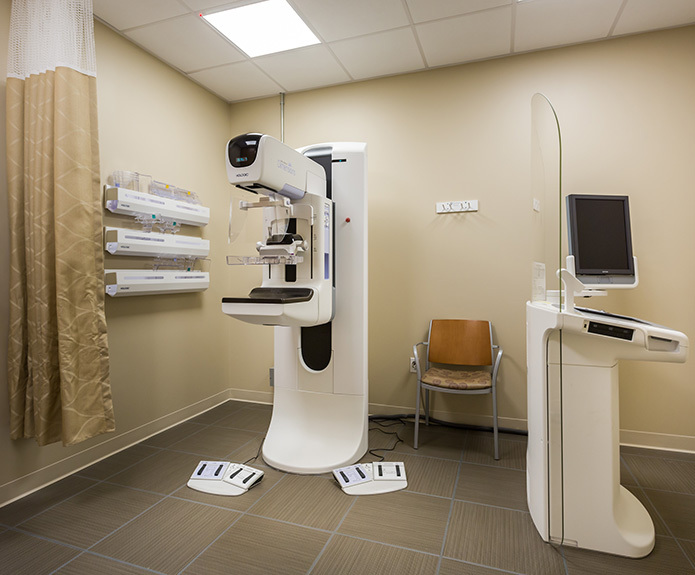 OLA performed the energy consulting and commissioning services for the addition and renovation to the cancer center. 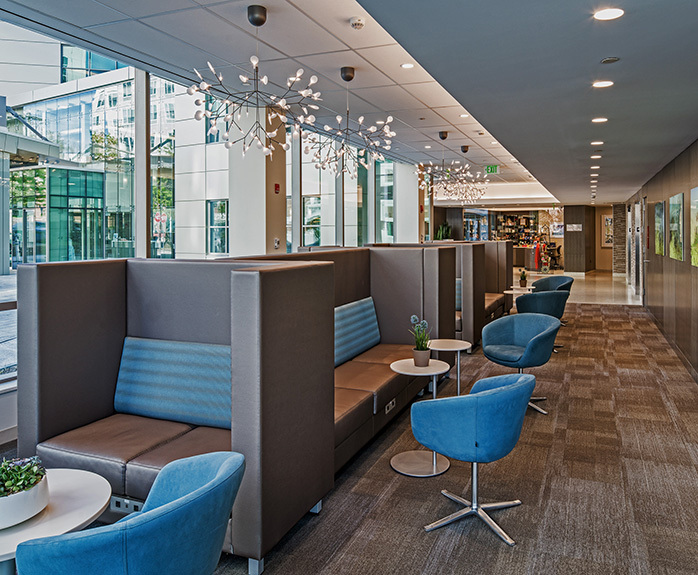 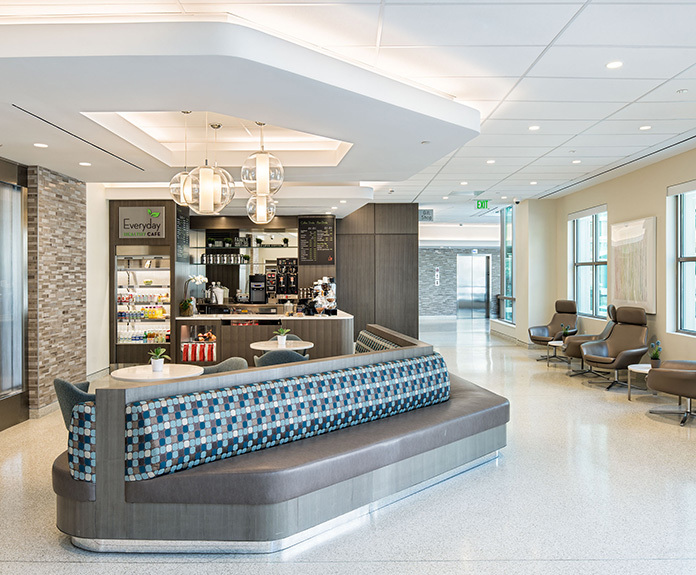 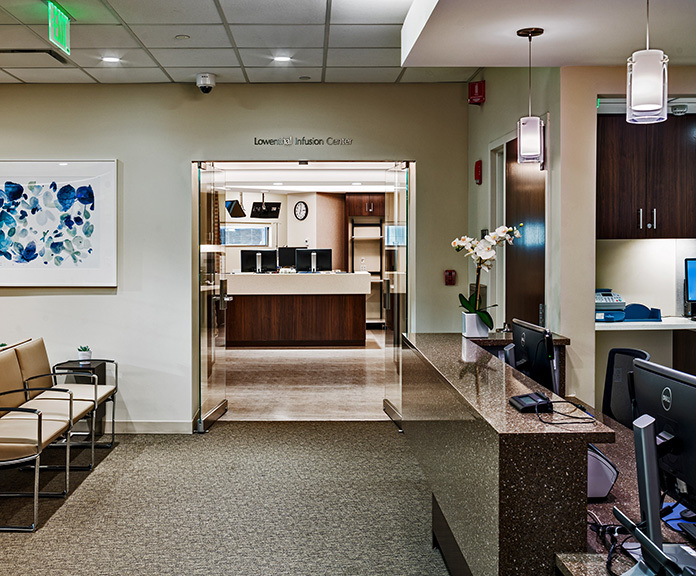 The center includes infusion bays, radiation oncology services, cancer genetics program, supportive groups for patients and families, complimentary therapies, as well as a cafe and gift shop. 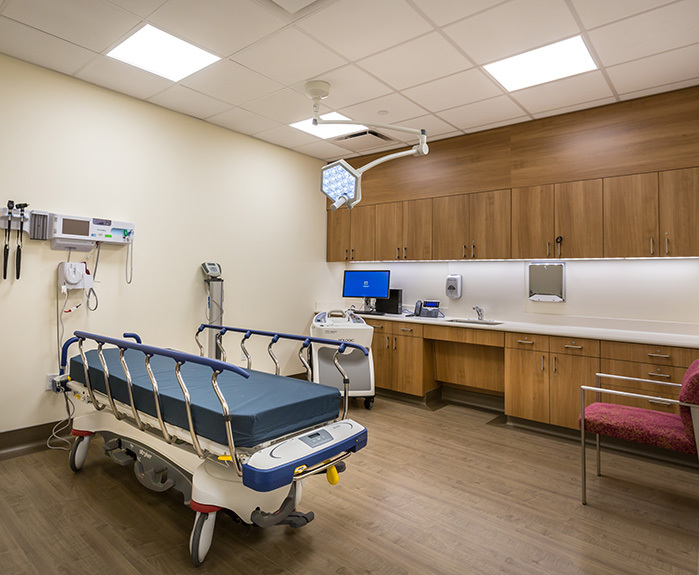 $10 million renovation and addition project of existing Emergency Department doubling the size while remaining in operation. 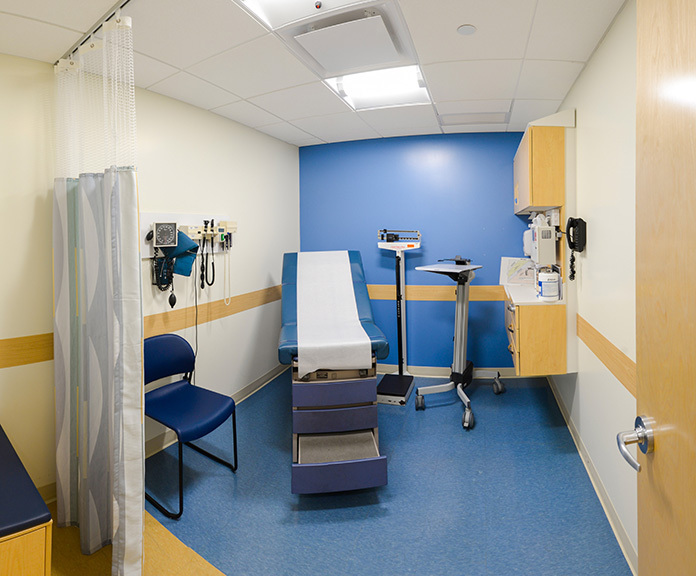 Renovation and addition of existing Emergency Department consisting of exam rooms, nurse stations, isolation area, fast track area, office space, toilet rooms and waiting rooms. 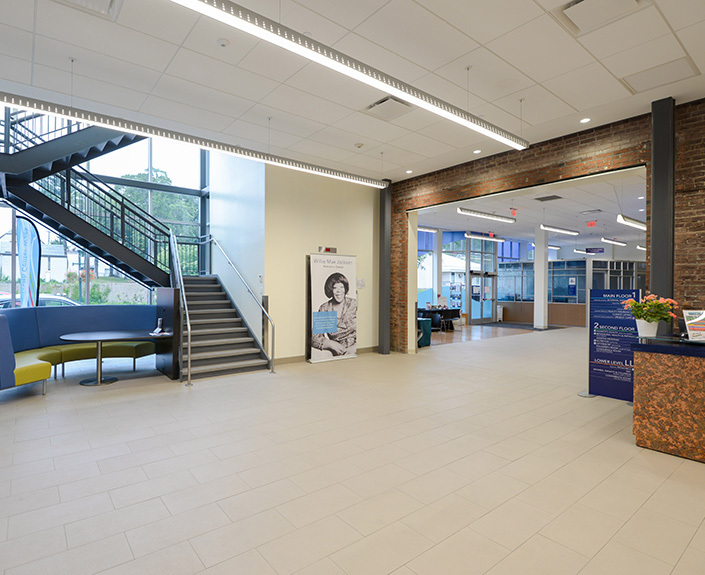 MEP design included a new 600kW generator, new sprinklers throughout, and packaged rooftop HVAC units with hot water coils fed by base building steam converted to hot water. 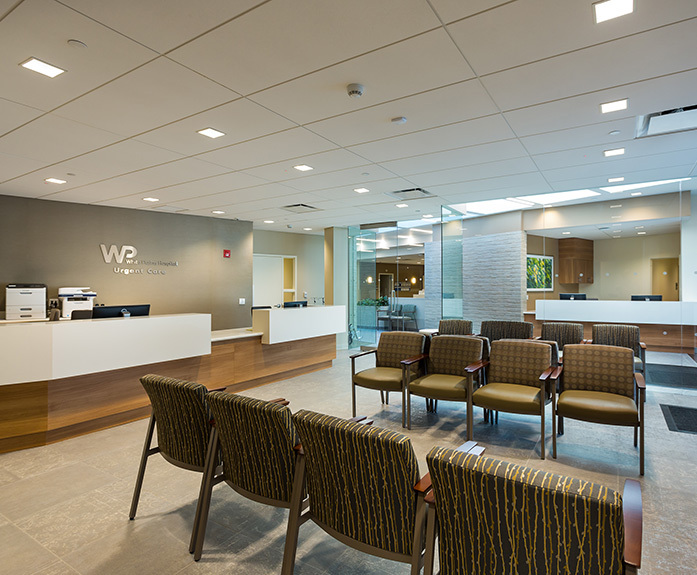 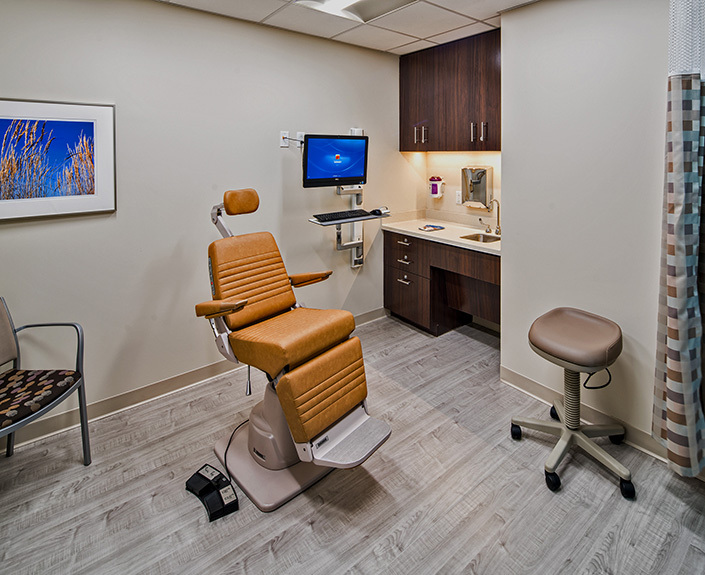 Renovation of the existing 24,000 square foot building into a new Medical Office Building. 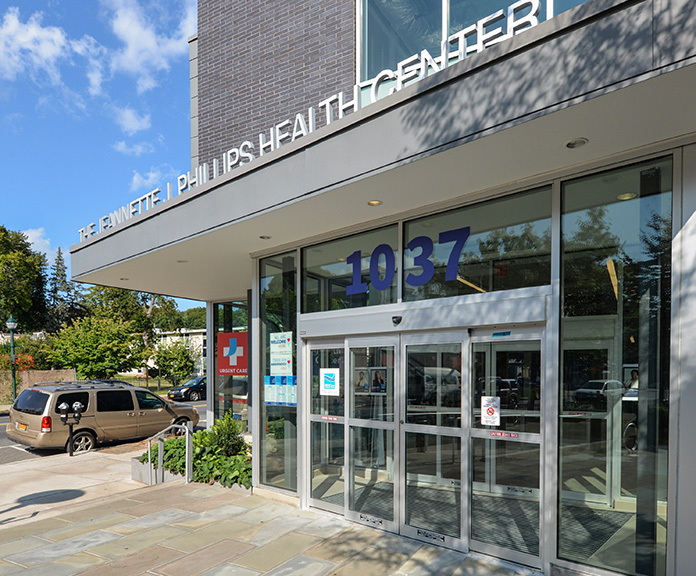 The building renovations included a facade upgrade with a new entrance, a circulation skylight, parking improvements and exterior landscaping. 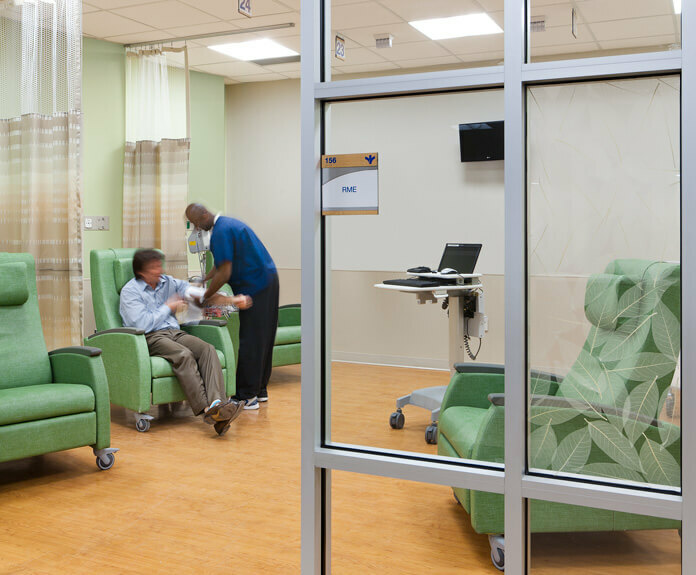 The building program utilizes a modular size room to allow flexible future alterations. 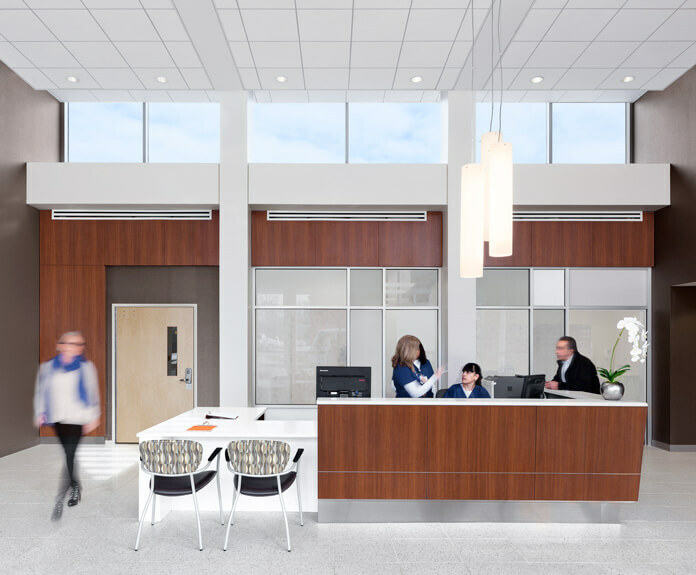 The project also includes a complete gut renovation with all new utilities, building systems, and departments for outpatient services including Laboratories, Imaging Suites, Urgent Care Suite, Primary Care Suite, Pediatrics Suite, and Physical Therapy Suite. 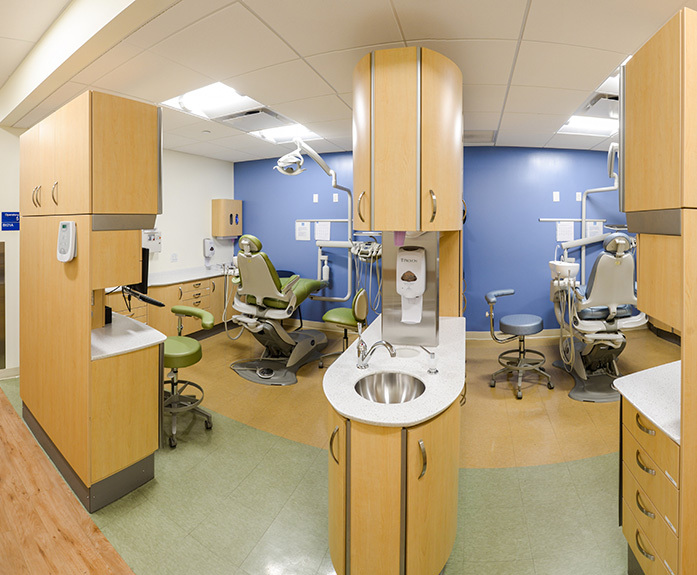 New 31,000 square foot facility managed and funded by DASNY. 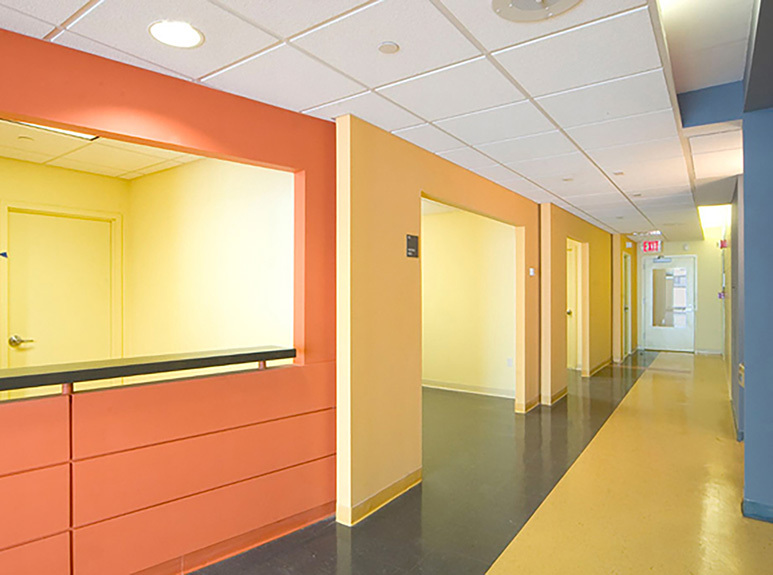 The $10 million, 100-bed substance abuse rehab center includes residence rooms, classrooms, vocational training areas, kitchen, administrative areas, recreational lounges, laundry, and more. 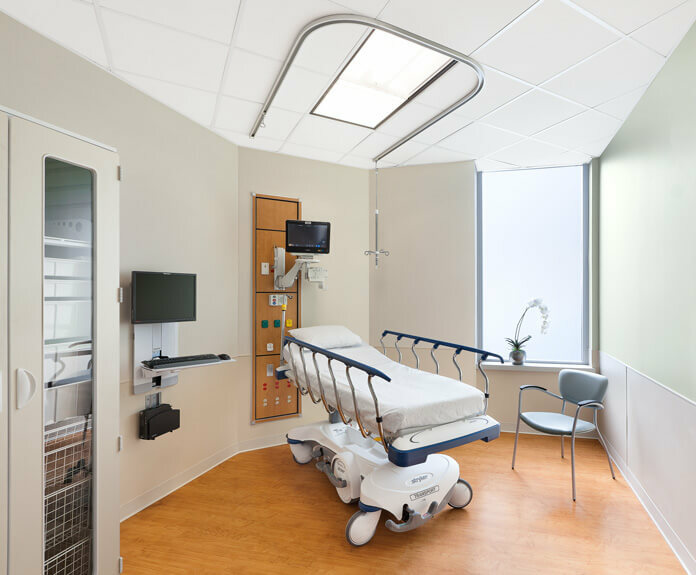 The facility is served by rooftop packaged HVAC units, utilizes a hot water based heating system, and finned tube radiation is utilized for individual space temperature control. 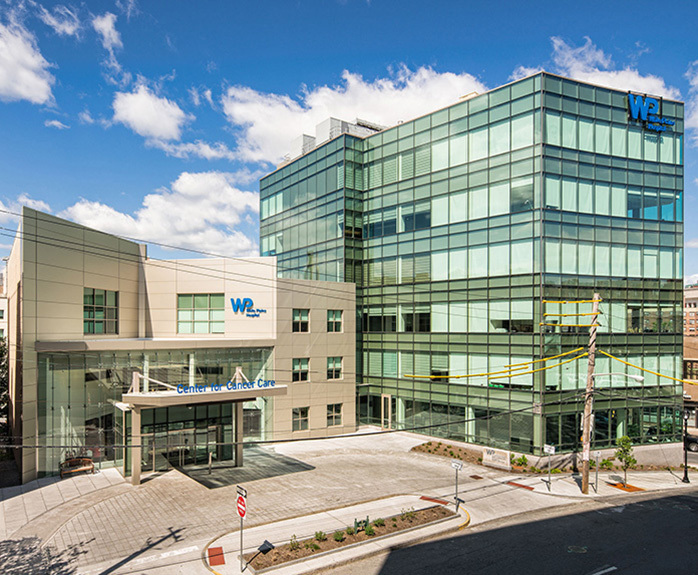 New 6-story, 24,000 square foot treatment center. 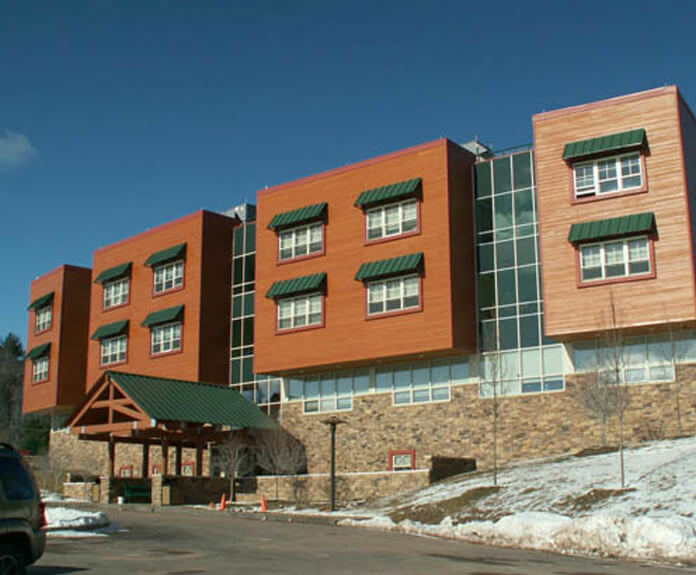 Funded by the New York State Office of Alcoholism and Substance Abuse Services the facility features a methadone treatment center and a career training center. 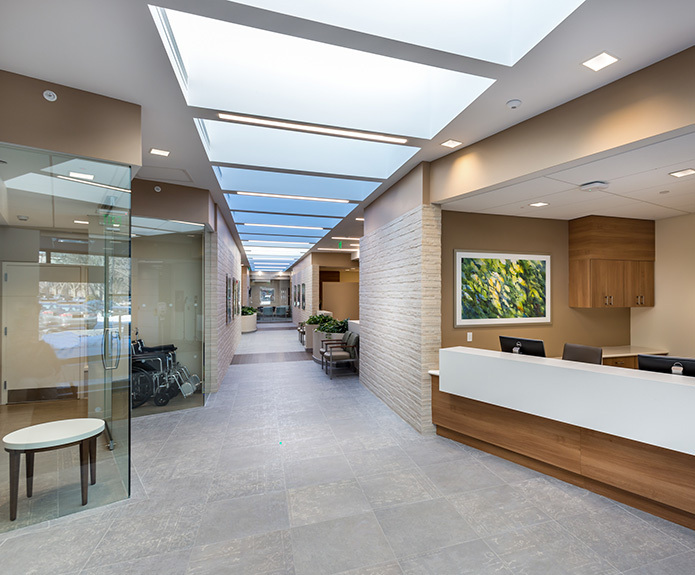 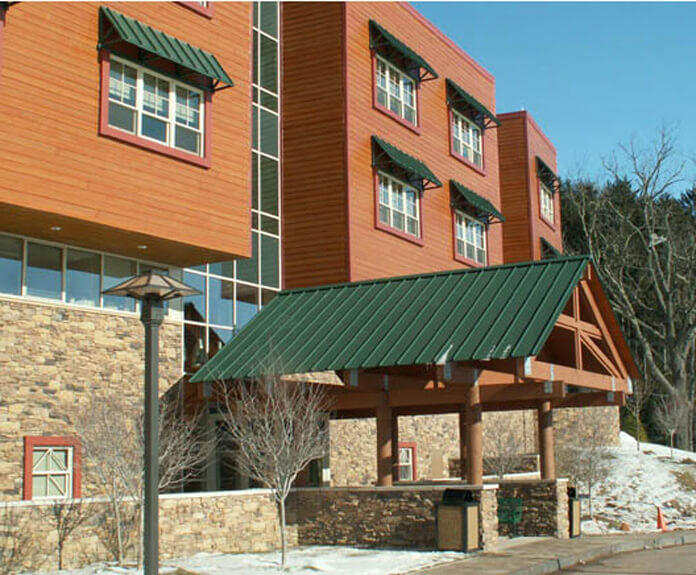 OLA performed the MEP systems design as part of a design-build team including packaged rooftops with gas heating and UV filtration of all air systems, new electric service, new fire pump and sprinklers throughout, and boilers for hot water perimeter radiation.